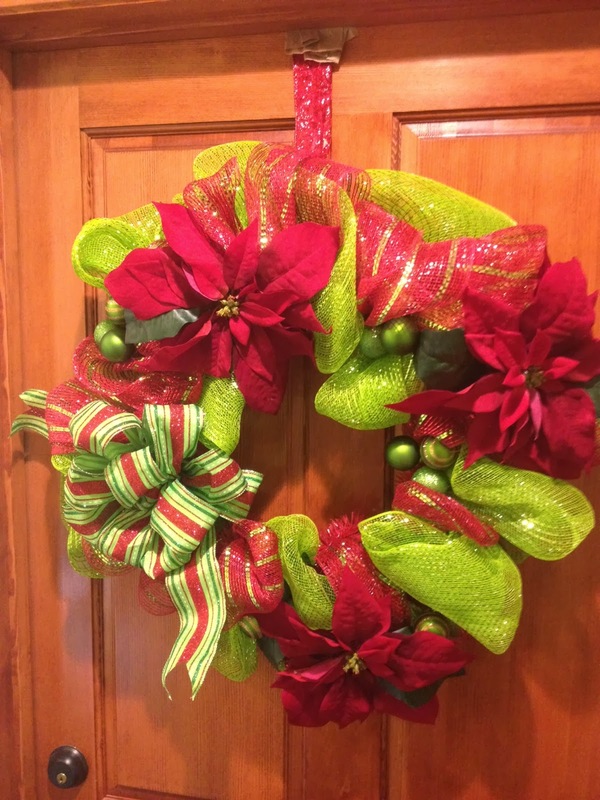 Beverly's Official Blog | News and findings from world of crafts, scrapbooking and more: Holiday Wreath Giveaway! The season of giving is upon us, and here at Beverly's we'd like to give YOU the opportunity to win this lovely holiday wreath! You can enter the contest here. here We'll be accepting entries through Monday, November 25th, so there's plenty of time to enter and to share this contest with your friends! Be sure to follow all the steps of the giveaway. You'll find lots of ways to connect with us here at Beverly's. Ready, set, go and enter for your chance to win! I'm decorating with silver and white, but this wreath might make me change my color scheme! What a beautiful wreath! Very festive and contemporary! These Aren't Your Grandma's Canning Jars!